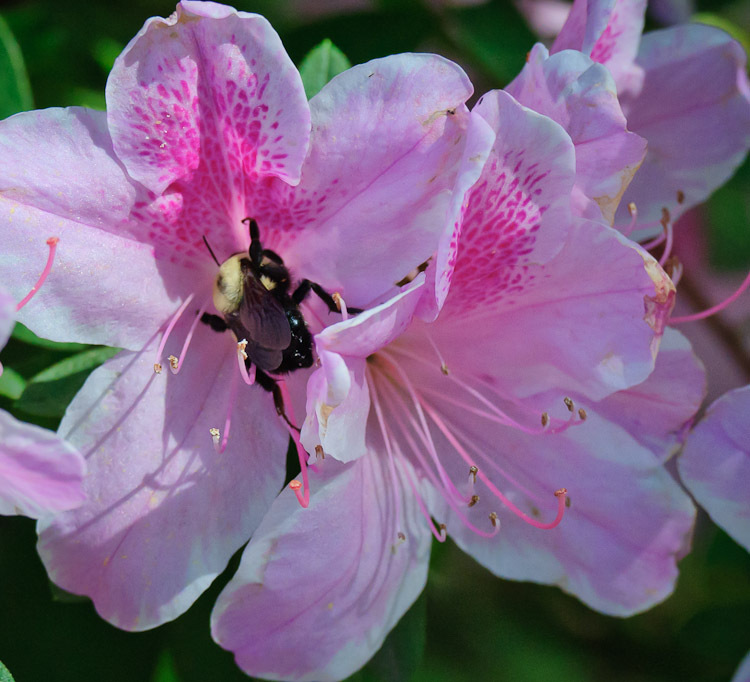 It’s difficult to express the feelings we’ve developed for Inverness Village and the diversity of flowers and wildlife that surrounds us here. I have imagined this must be like living in a wildlife refuge or maybe even like living in a botanical garden/zoo where the plants are constantly nourished by the keepers and the animals are free to roam all around us. In this garden we are privileged to observe the fauna and flora as much or as little as we wish, with little or no interference from other humans, and Billie and I have loved taking in the sights and sounds of Inverness Village these three months. 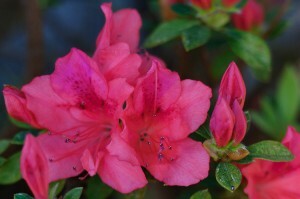 The Village is ablaze now–azaleas blooming, trees leafing out, and grass greening up. The wildlife is also “blooming” with cardinals nesting, great blue herons beginning their nest-building routines, and squirrels, turtles, and alligators everywhere! Every morning is a new adventure as I walk the dogs at 5:00 a.m. and listen for the “croakings” of the great blue herons and the occasional “early bird” blasting its song in the still-dark trees. When I take them out for their second walk just after sunrise, everything is stirring about and making noises and looking for breakfast and it truly seems like I’m walking about in a well-kept botanical garden which is reserved just for me! We love the mountains and look forward to returning there for the eventual springtime and summer, but we have also learned to love this little corner of paradise and we already look forward to returning next winter. Sharing this brief “eden” experience with you has been a blessing for me as I have read your musings that prove to me that not only are you an artist of photography but an artist with the written word. Looking forward with anticipation to your pictorial and written expressions.